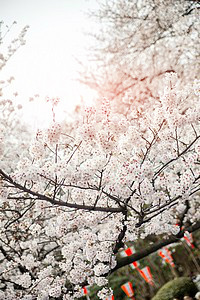 We're going HANAMI this weekend, would you like to join us!? It's kind of a picnic under cherry blossoms. We're eating, drinking, singing, dancing.... it's really fun!! I'm sure you'll like it , come on!